Annual and Spring/Summer Catalogues to share. Enjoy a discount on all your purchases. 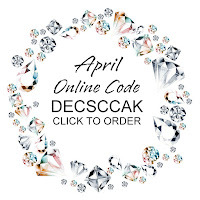 Get to see new catalogues and offers before anyone else. Meet up with other members in my local and wider team. Play with top quality products, getting them at a discount or earn them free. Get support, training and ideas about all the new products. Get your own personalised welcome pack. Choose your own hours to suit and be completely flexible. Decide when you take your holidays and for how long. Receive the level of support as needed to help get you up and running. Enjoy regular training and access to information 24 hours a day. Use ready-made marketing, with regular catalogues and special offers. Work with top quality products, getting them at a discount or earn them free. 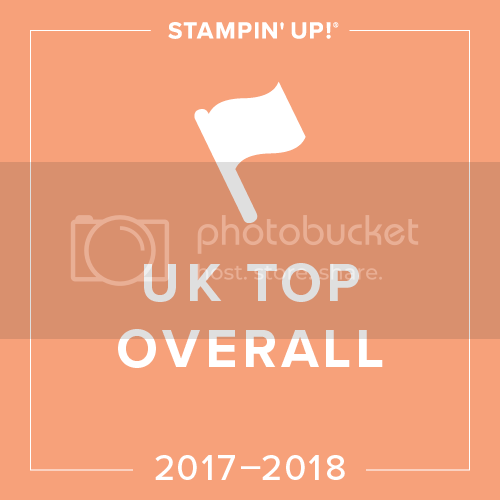 Be recognised for your hard work with awards, promotions and bonuses. I would love you to join me and my team for £99/£125 - we'll sort out the rest! You can join 24 hours a day here: Sign up on-line NOW ! 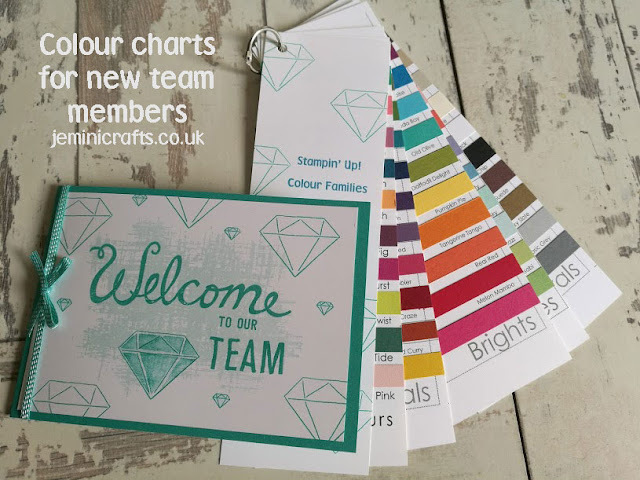 Join my team this month and get my welcome pack delivered to your door which includes a Sampler of all the current card colours, a decorated notebook, and some Stampin' Up! goodies. *Please note that re-joining Demonstrators will not get the full joining pack. 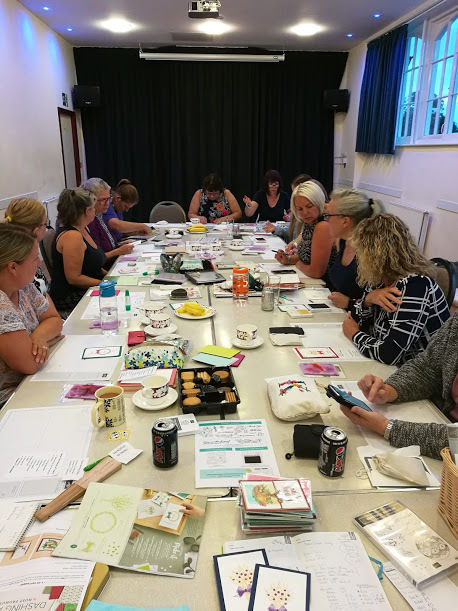 My team are called the Creative Jems and currently total 53 in number and I would love to expand this team further. You don't need to live near me to benefit though, as I keep in regular contact with emails, phone calls, Facebook and Facebook live video conferencing. We have monthly meetings, plus further monthly and quarterly meetings with our larger team. 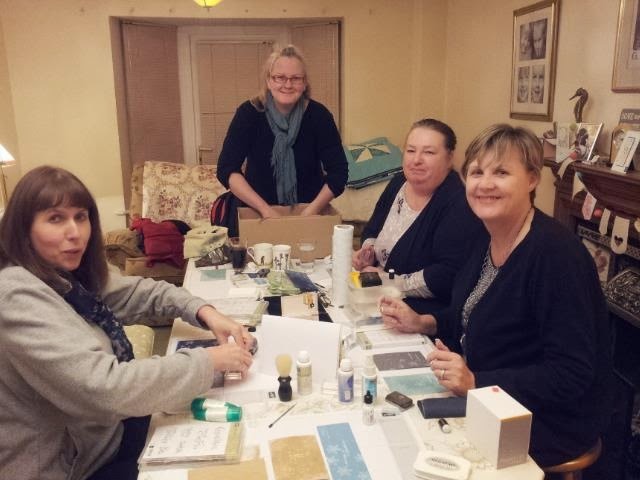 You can also join Stampin' Up's Regional Training and Worldwide Convention which is held every 6 months in April and November - I would love you to join us. A quick photo from a recent team meeting, 2018.